Have been a regular worshipper at St. Michael’s for a period of six months during your life. Have been baptised at St. Michael’s. Have a parent or grandparent who has been a worshipper at St. Michael’s for six months or more. Most people get married after the reading of Banns, as this is cheaper and more straightforward than getting a Licence. 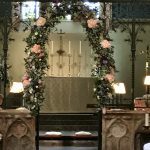 Within three months of your wedding date, your intention to get married is read out in church on three Sundays, giving the chance for anyone to object to the wedding taking place. If one or both of you live outside the parish, banns must also be read in your home parish church. Providing no objections are raised, a certificate is issued which must be shown to the priest officiating at your wedding. You are responsible for arranging this and providing our parish with the banns certificate once obtained. 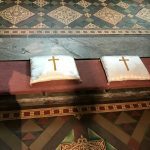 If for some reason banns cannot be read (eg one of you is resident abroad or in Scotland), then please consult the Vicar, as you may need a licence. 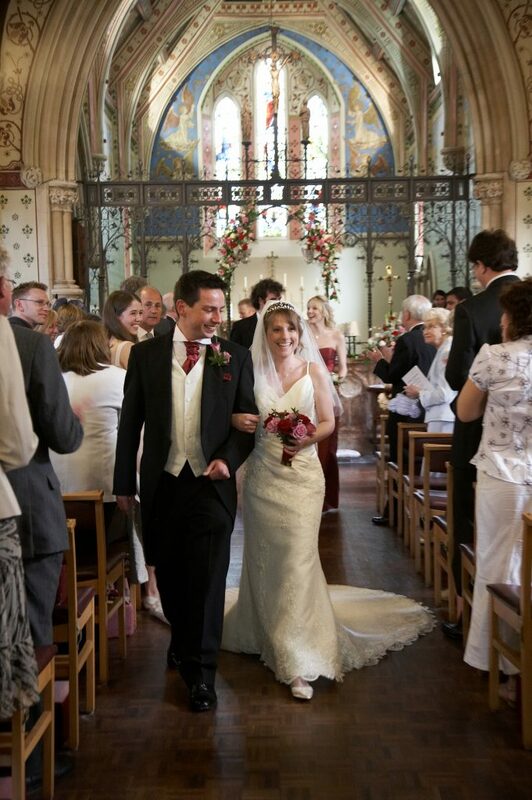 For the purposes of weddings, all Church of England clergy are also Registrars. We have a responsibility to uphold the law of the land. In the case of weddings, we may require you to produce your Birth Certificate or other proof of identity, and some proof of where you live. If you are a foreign national, extra checks may be necessary to ensure that the wedding is legal. Weddings can be arranged by contacting the Parish Office. 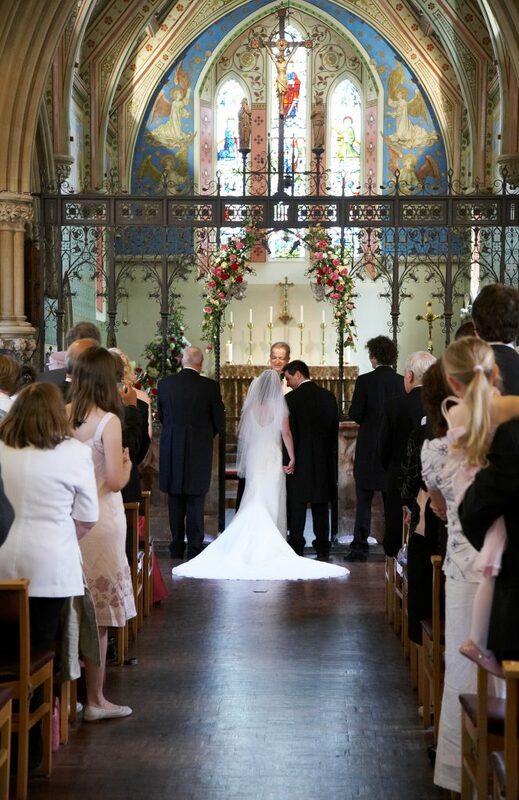 You will need to complete a Banns form and pay a deposit of £250 to reserve your wedding date. 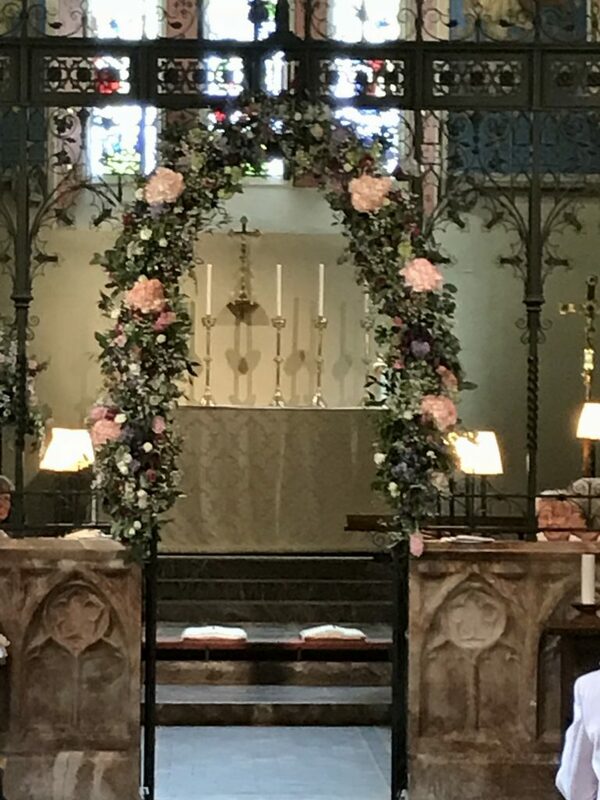 You will be invited to attend an initial meeting with the Vicar and then other preparation sessions with the minister taking your service, and a rehearsal will be arranged for you shortly before your wedding day. We will expect to see you both in church prior to your wedding. Please introduce yourself to the clergy at the end of the service. You are, of course, welcome to consult with the clergy or the Parish Office staff at any stage in your arrangements. 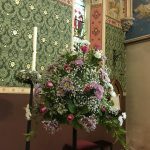 There will always be flowers in Church except during Lent and Advent. 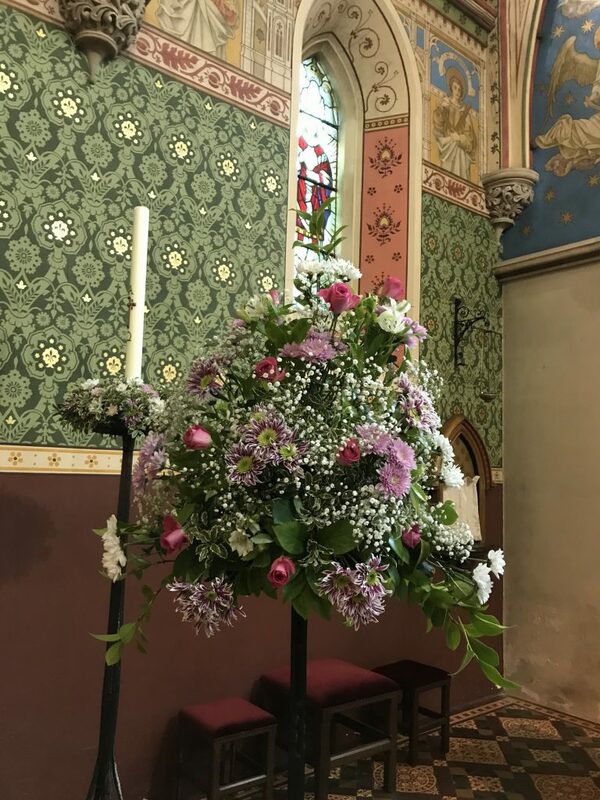 We are extremely lucky to have, and are very proud of, the members of our Flower Guild: a group of very talented flower arrangers who produce wonderful floral displays in our church all year round especially at Easter and Christmas! You can see some examples of these on our website. 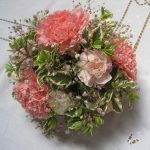 The Flower Guild is happy to try and use colours that compliment your colour scheme as long as they know well in advance. Please contact the flower guild to discuss this further. For organ music at the beginning and end of the service, and for a choice of anthems, please consult our musical director. Alternatively, you may wish to use another worship band or music of your choice – we are able to play music from CDs that you provide. Please discuss this with the Parish Office or your Officiating Priest. If you have questions about your choice of music, please come to a service on Sunday morning and have a word with our musical director afterwards. as the couple are leaving at the end of the service. 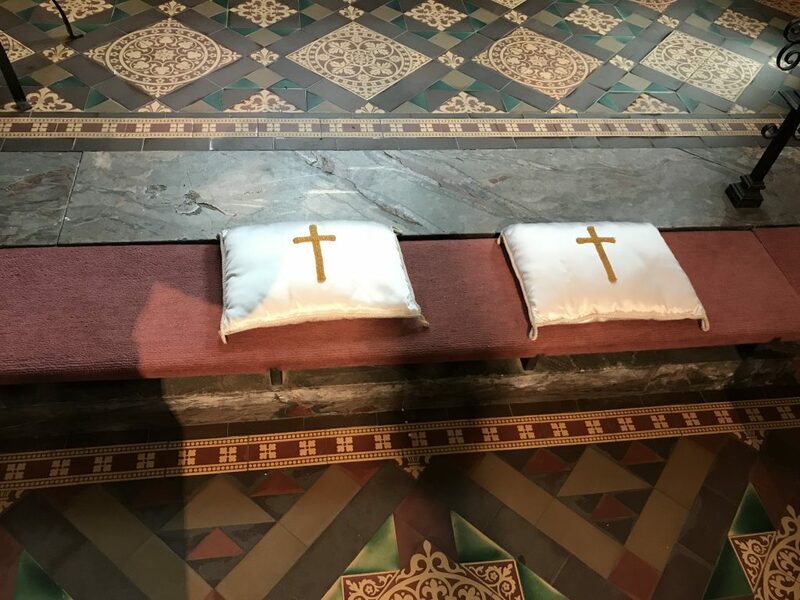 If it has been agreed that a video may be taken of the service then the designated video camera operator must only stand in the position indicated by the clergy. He/she is not to use intrusive lighting or sound recording equipment and must not move from the designated position during the service. No other photography is permitted during the service. Please note that any musicians performing may require an additional performance copyright fee for video recordings. It is your responsibility to check this with them before the service. 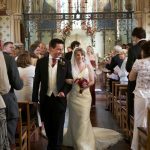 Further information relating to getting married in church can be found at www.yourchurchwedding.org.